Feeling in need of some really high quality ‘you’ time, away from the winter winds and rain? It’s a long time till summer, after all … The good news is that Morocco offers a wide range of wellbeing retreats and activities, and you can get here in around three hours from Britain. 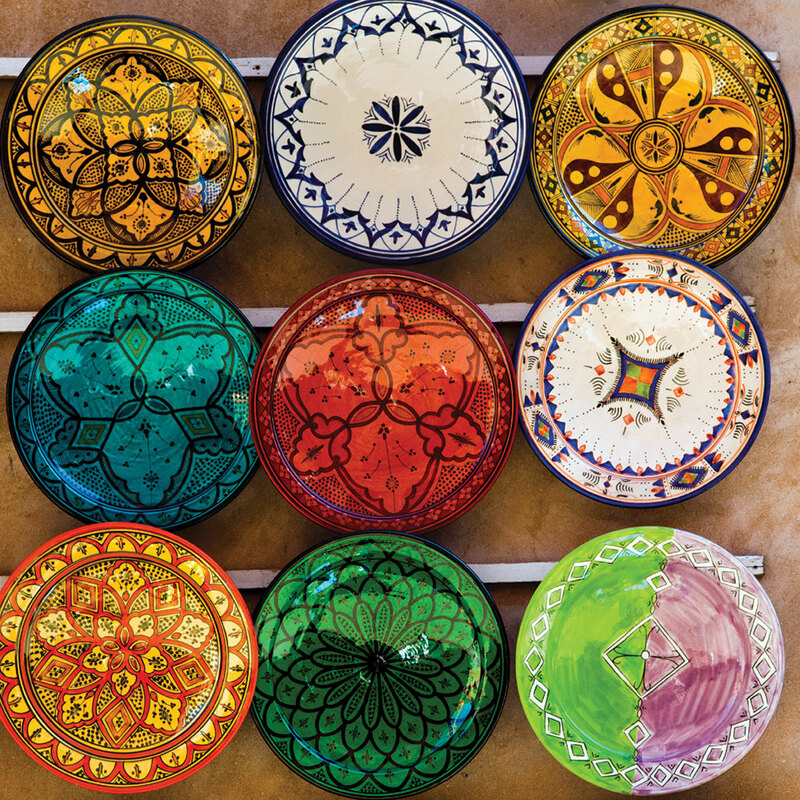 People across the world know Morocco as one of the best destinations for wellbeing holidays. For British travellers, the exotic setting, warm weather and beautiful scenery all come with no time difference or jet lag – meaning you can start to feel great the moment you touch down. There are many destinations to choose from too, whether you want to spend time in exotic Marrakech, stay in timeless Fez or watch the sun slowly sink into the Atlantic on Morocco’s golden west coast. For a true getaway from it all, how about staying at a traditional Berber camp in the Sahara desert, practicing mindfulness under the vast star-clad sky? It’s a fantastic way to find peace and reconnect with nature. Picture it now: stretching out on the rooftop of a Moroccan riad under clear blue skies, with the sun overhead gently warming your body and the snow-capped Atlas mountains in the distance. Imagine digging your toes into warm sands as you strike a (yoga) pose, with the gentle rhythm of the Atlantic Ocean lapping at the shore in the background. 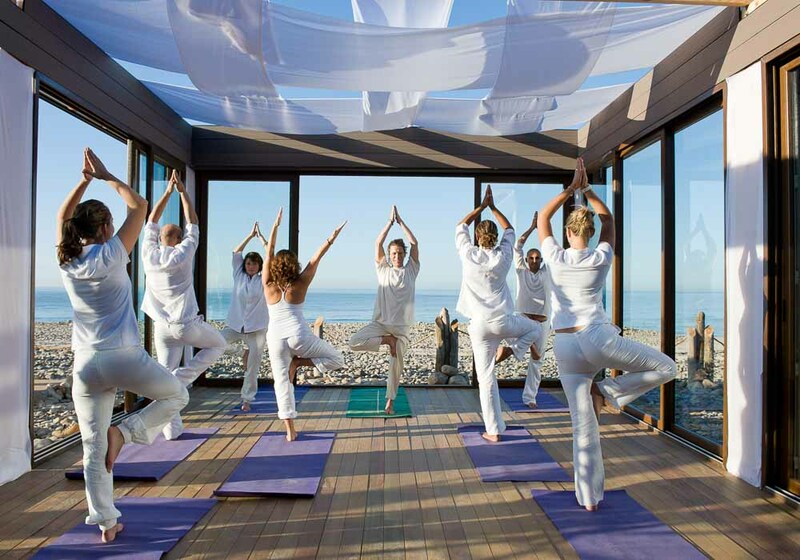 It’s experiences like this which have led to Morocco becoming such a popular destination for yoga holidays. Going hand in hand with yoga are other wellness practices such as meditation, massage and mindfulness. A particular specialty of Morocco is the hammam – a traditional ritual which combines massage and steam room treatments for deep cleaning and relaxing muscles. Hammam features plenty of Rhassoul clay, the highly prized substance with therapeutic properties that is native to Morocco and used in luxury spas across the world. There are many travel companies who are highly experienced in providing wellbeing holidays to Morocco from the UK. They will arrange the travel, pick suitable hotels and riads, and create itineraries that will take you to the best wellbeing experiences available. These packages are generally bespoke, so you can specify exactly what type of wellness treatments you would like to enjoy while you are here. A wellbeing retreat to Morocco, whether it’s a long weekend or full week’s holiday, will restore and renew you, leaving you refreshed and reenergised in both spirit and body.